The Muji drawers that i have are the 5 drawer wide version with the fixed top & can be found here The drawers measure 26cm x 17.5cm x 16cm & are made of clear acrylic. In my bottom drawer i keep bronzers & blushers. As you can see on the right hand side, if you have thin items like the Bourjois chocolate bronzer, you can stack them 2 high. 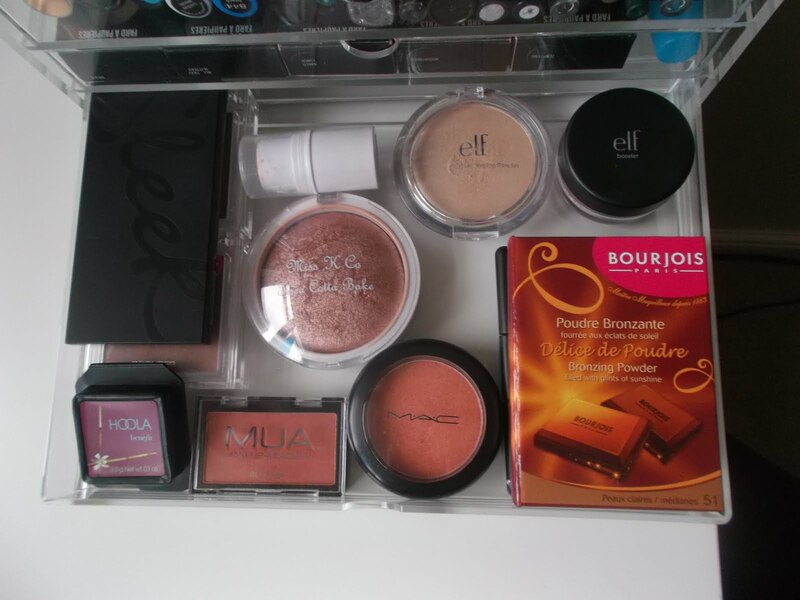 I have an elf bronzing pallet underneath the bourjois one & the drawer closes without a problem. 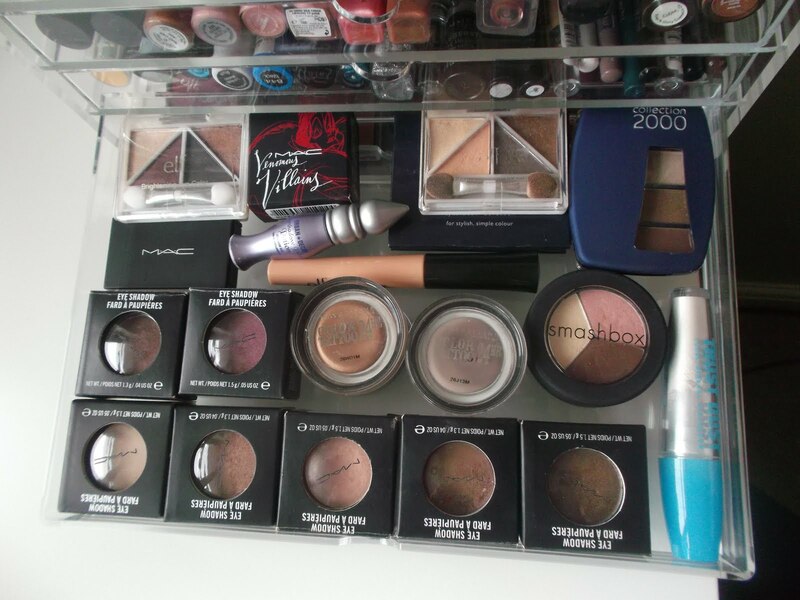 In the next drawer i store all of my Mac shadows, Maybeline colour tattoos & other shadows. As i said before, the Mac paint pots do not fit in these shallow drawers so you would need the deeper ones if you have a lot of these to store. Next are my lip glosses & lip balms. 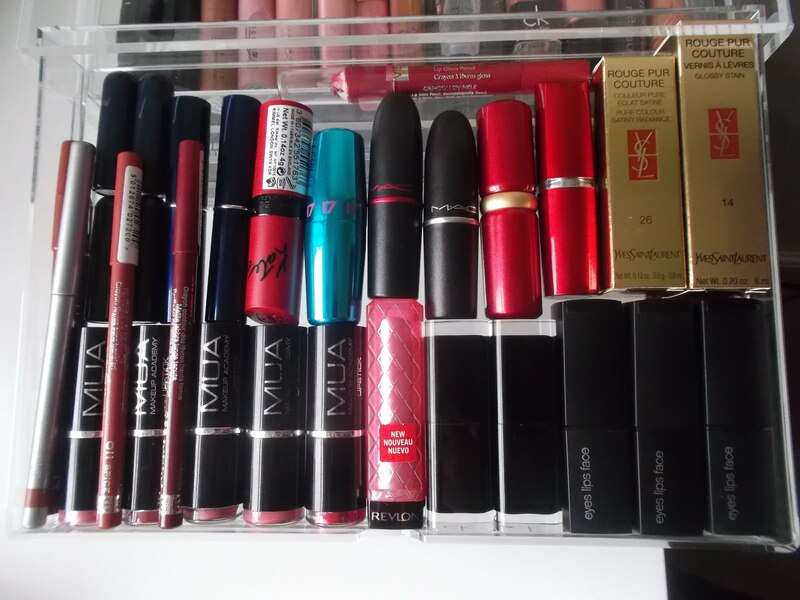 In my top drawer i store my lipsticks & lip liners. If you have any lipsticks with swatches in the end like my MUA ones on the left, it's really handy to be able to see the colours through the drawer before you even open it. 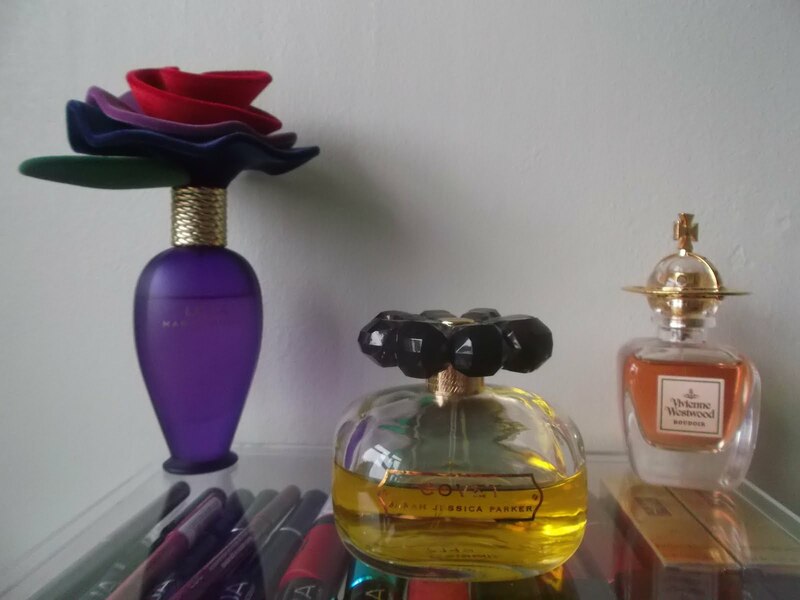 The reason i chose a fixed top set is so that i can display my perfumes on top, which i think looks really pretty wouldn't you agree? 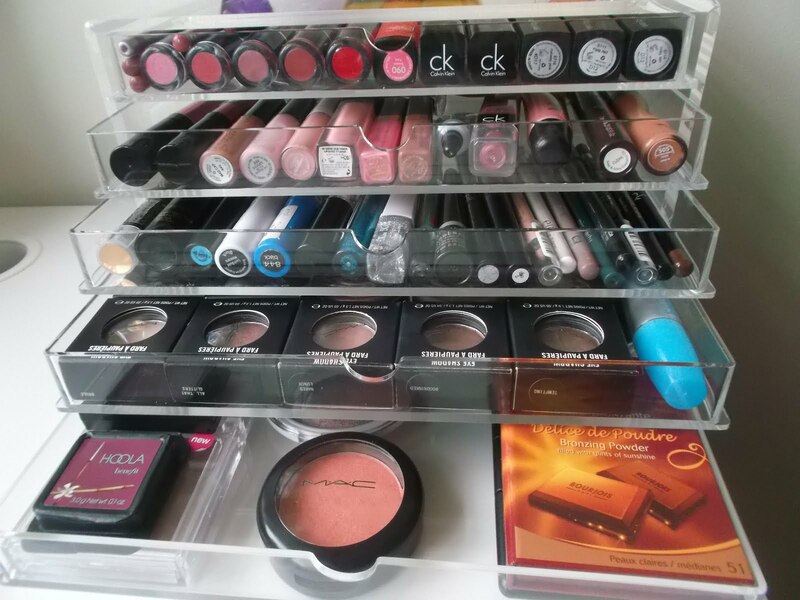 So, what do you currently store your make up in? Do you have the Muji drawers in your wish list already? Well, i can 100% recommend these drawers as money well spent. Awesome! 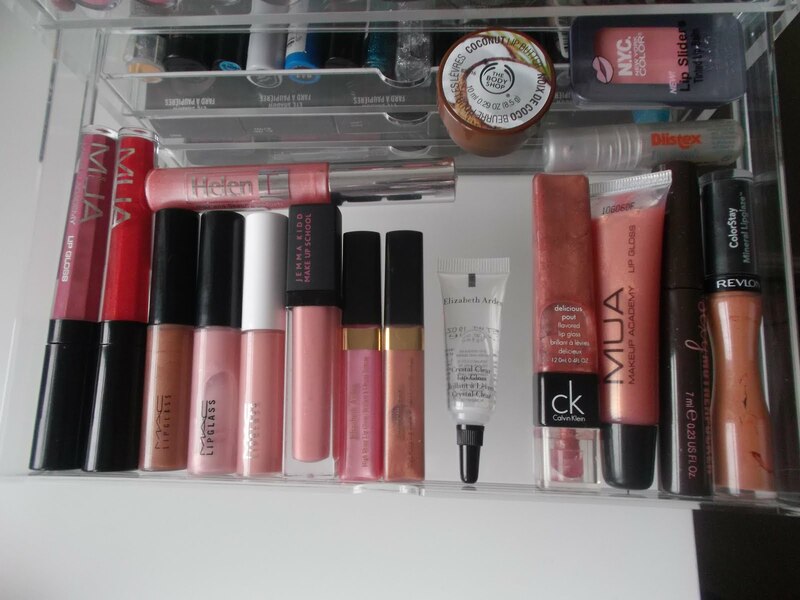 I recently picked up a lipstick holder and i would like to upgrade to one of those! Wow - I'm impressed! I need something like this. They're great aren't they! I just need the deeper ones now for Mac paint pots and other bulkier items. Thanks for stopping by. Thank you! Thanks for taking the time to read it. Seems like a really good solution for storage. I still need to arrange all my stuff. 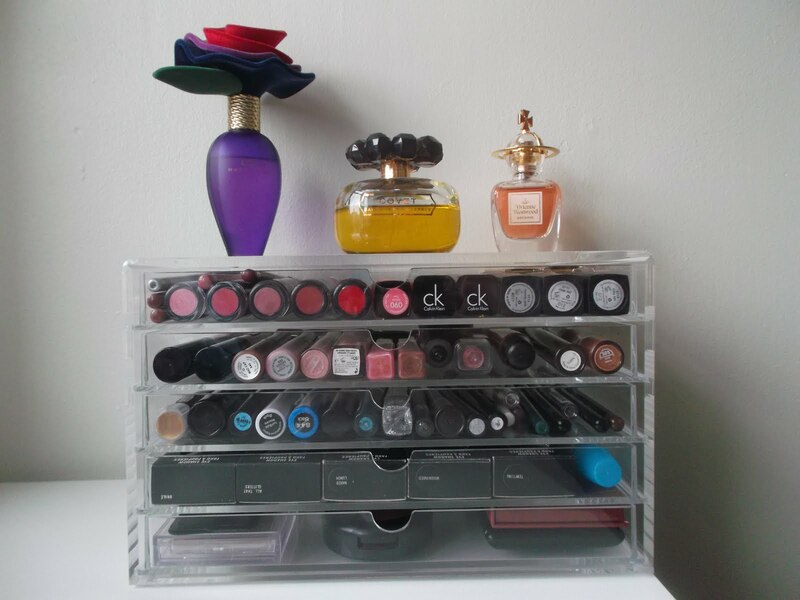 Would you recommend the Muji drawers over any other acrylic storage? Hi Chelsea, i am so sorry for the late reply but i've only just spotted your comment. 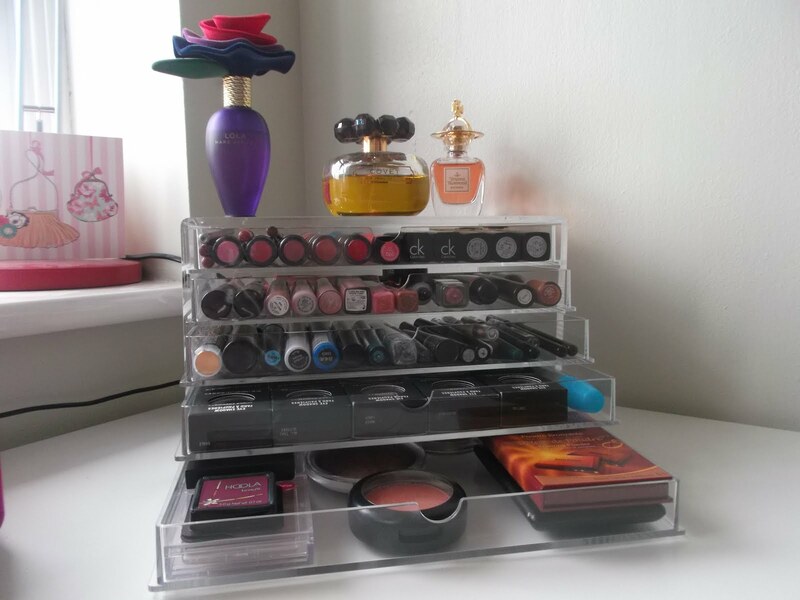 I haven't used any other acrylic storage but i would definitely reccommend the Muji drawers. The most lovely lady on the planet,Jennifer Lopez Anti Aging Products for shocking heavenly attendant, goes to Emily Procter. Obviously, I initially seen her as Calleigh Duquesne in CSI: Miami, a wonderful criminologist who was pleasant to everybody, except stern on occasion when the circumstance called for it. Cosmetics was referred to be utilized as far back as 5000 B.C. by the rulers of all to improve their appearance, shield them from the damages of what nature conveyed to them outside their stone structures in the method for warmth, wind and downpour.